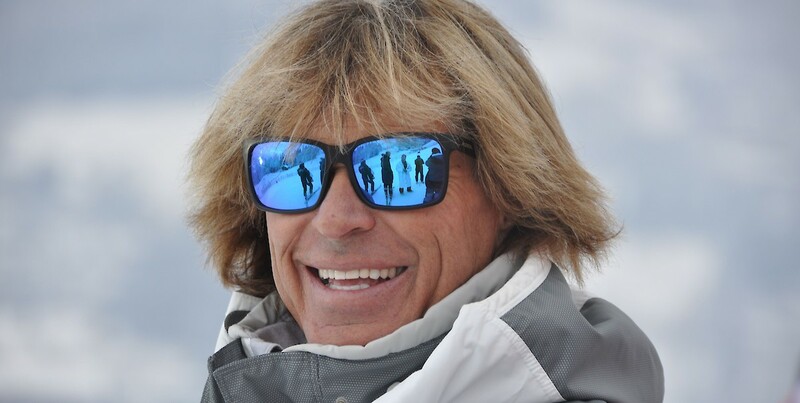 Kitzbühel Ski Club congratulates Hansi Hinterseer on his birthday. The Hahnenkamm Slalom winner of 1974 made it to the winner’s podium an impressive 21 times during his World Cup career, including six outright wins. He won silver in the Giant Slalom at the World Championships in St. Moritz (SUI) In the same year.